14 Quick Fixes To Turn On The Traffic! 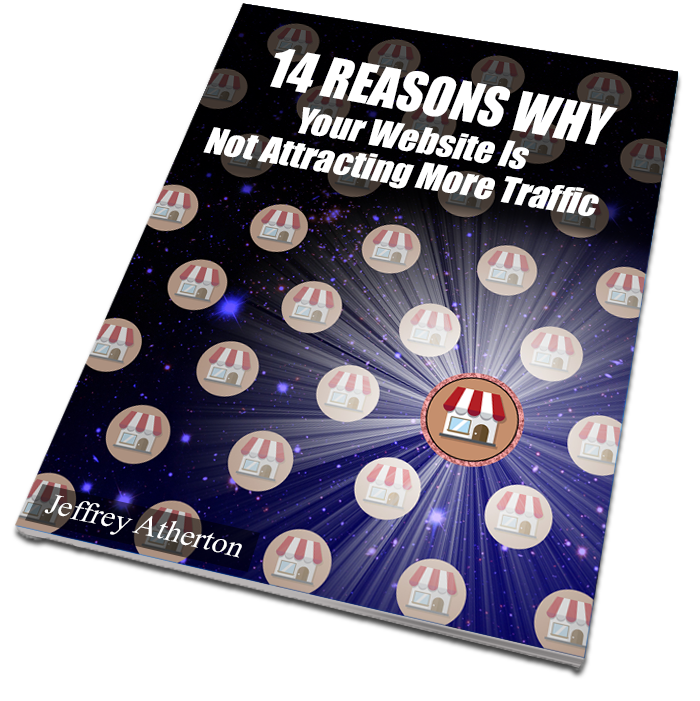 Is your website traffic dribbling when it should be flooding? Copyright 2017 by Max Height Web Solutions.